No child in the Santa Clarita Valley should ever go to bed hungry. That’s why those at the Santa Clarita Food Pantry work tirelessly to provide supplemental food for families across our valley. To help accomplish this mission and raise funds to fill the pantry’s shelves, hundreds of local runners will hit the trail at Central Park on October 26 for the 21st Annual Run/Walk Against Hunger. 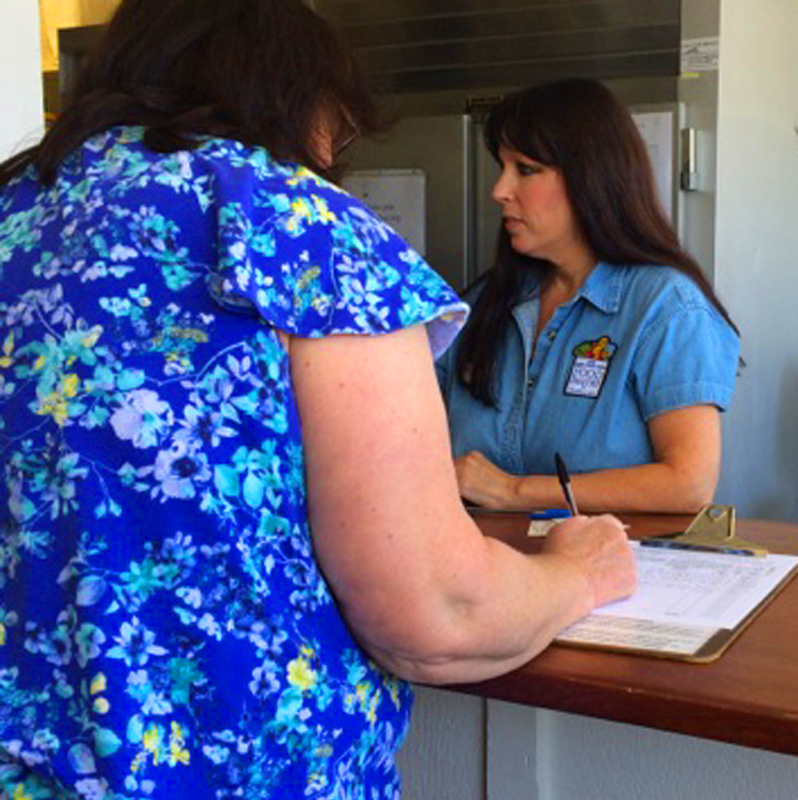 “The SCV Food Pantry serves some 5400 local clients each year,” says Belinda Crawford, the pantry’s executive director. That translates to approximately 60 to 65 families each day and 450 senior citizens monthly who rely on the SCV Food Pantry to put food on the table. “43 percent of our clients are children,” Crawford says. 5K participants receive a T-shirt and goodie bag, plus the chance to do something great for our community. Awards will be presented for the winners three deep in all age categories. Participation medals are awarded to those who take part in the 1K Kid Run. Event sponsors include Bayless Engineering, Inc., Powder Coating Plus and Teague Communications. Affordable sponsorships are still available. Sharon Noble Black, here is something on our Food Pantry. Marisa Schrier Hersh. What about this?